I’ve been studying the book of Philippians for the past few months. As I linger and tarry in God’s word, He reveals treasures to me that would be overlooked with a fast read. Because of this slower pace, I have fallen in love with Bible study all over again. These three words from verse 3 caught my attention. Rivalry: in the Greek, eritheia. which means electioneering or intriguing for office, a desire to put one’s self forward, a partisan and fractious spirit which does not disdain low arts. Imagine that. This word also means a spinner, a weaver, and one who contends with God. Wow! So much for a little friendly rivalry. If you have an attitude of rivalry, your eyes are on others, and how you can one-up them, not help them. God tells us to do nothing out of rivalry. Conceit: in the Greek, kenodoxia, which means empty glory, groundless self-esteem. This glory is empty because it is based on works of the flesh. There is no chasing after glory for God, it’s all about self. If you have an attitude of conceit, you are focused on yourself, and how you can make yourself look better. God says to do nothing out of conceit. Humbleness: in the Greek, tapeinophrosyn, which means having a humble opinion of oneself, humbleness of mind, a deep sense of one’s moral littleness. A humble person has an accurate view of self, therefore they also have an accurate view of God. If you have an attitude of humbleness, your eyes on God, and how you can bring Him glory. God asks us do everything with an attitude of humbleness. 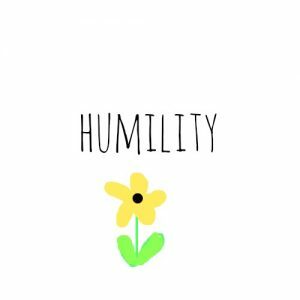 How can we take on an attitude of humbleness? Verse 8 contains the key. Obedience. In the Greek, obedience means to attentively listen, to hear, to obey. Humbleness is not thinking poorly of yourself, or thinking of yourself at all. Humbleness is thinking about God, listening to what He says, and obeying His Word. So we have a choice: rivalry, conceit, or humility. Only one will work for our good and God’s glory. Let’s follow Jesus example, humble ourselves in obedience to the Lord today. Is there something you are struggling with today? Are you insisting on your own way instead of God’s way? Remember he is the Way. How can you humble yourself in this struggle and obey God? Is there a rival in your life, someone you’d enjoy taking down a few pegs so you can grab some glory for yourself? 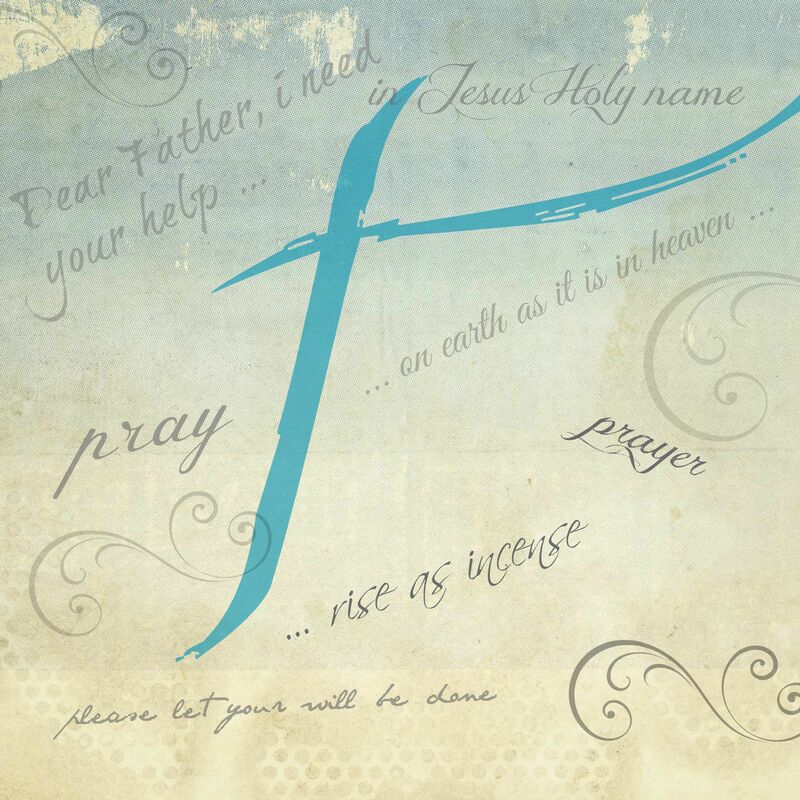 Confess it and get out of the fight. 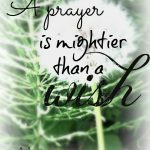 Pray and ask for God’s will to be done. Work with all your heart to see God glorified in this situation. If you have any thoughts or comments, please share them below. I’d love to hear from you!